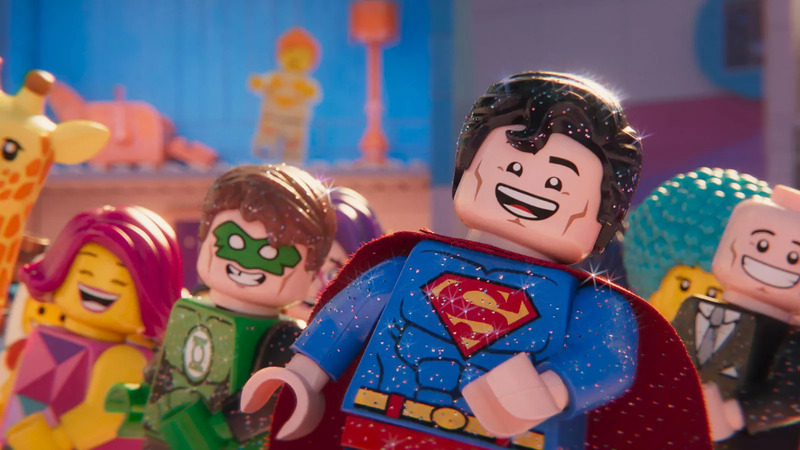 The LEGO Movie 2: The Second Part is just what implies; it is a second helping, a rehash of the surprise hit that tries to recapture the magic but ultimately falls short. After a practical joke goes wrong, Jason Scott (Dacre Montgomery) has to come to detention every Saturday in order to graduate. There, he meets a prep-turned-punk Kimberly (Naomi Scott) and an “on the spectrum” nerd Billy (RJ Cyler). In this sequel to the surprising 2012 A Capella-themed hit comedy, the three time national champion Barden Bellas are banned from competing after a graphically embarrassing performance during the President’s birthday celebration. Despite this, they are still allowed to compete in the world championship that they have already qualified for (which begs the question as to why the initial scandal was necessary in the first place).